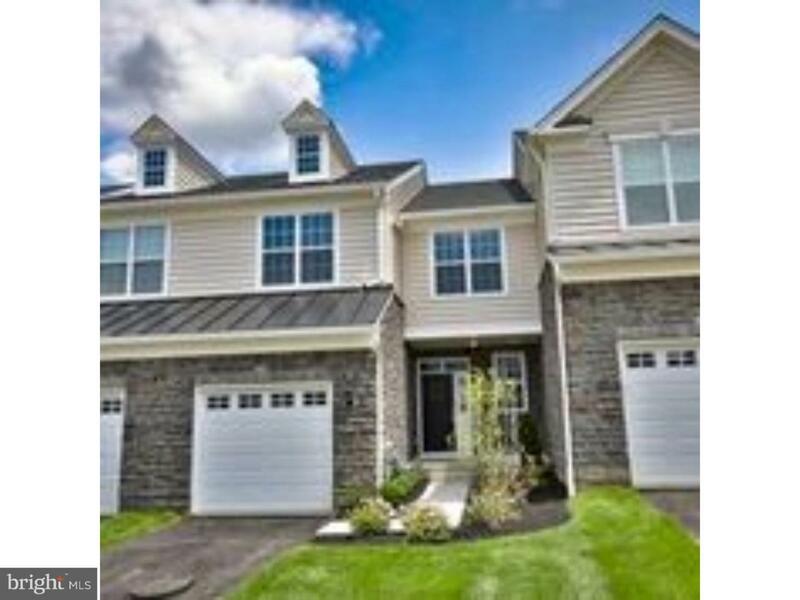 Welcome to The Oaks at Lafayette Hill, the only luxury townhouse community in Conshohocken. Charming suburban setting conveniently located to all major road ways, Spring Mill train station, shopping, dining, and recreation. Low maintenance lifestyle in the award winning Colonial school district. The community will consist of 159 townhomes once completed. The Barbour Collection, a front entry home that offers sumptuous features fill this home from the family room to the luxurious master suite. The master bedroom has a vaulted ceiling and abundant storage with two walk-in closets. Two well appointed bedrooms, laundry area, and a full bathroom with double vanity complete the second level. Included features, one car garage, 3" hardwood floors in the foyer, powder room and kitchen/breakfast area, granite kitchen countertops, stainless steel appliances, 3X6 tile in the master bath and hall bath.